Eight days from today, on December 22nd, I’ll be launching the Super Awesome Second Edition of Mama’s Been Drinkin’ which will be available as a paperback, ebook, and audiobook. Everyone loves free crap (including me) so I figured why the hell not give away some stuff? It may be crap, it may be awesome, you won’t know unless you enter to win (I love a mystery). 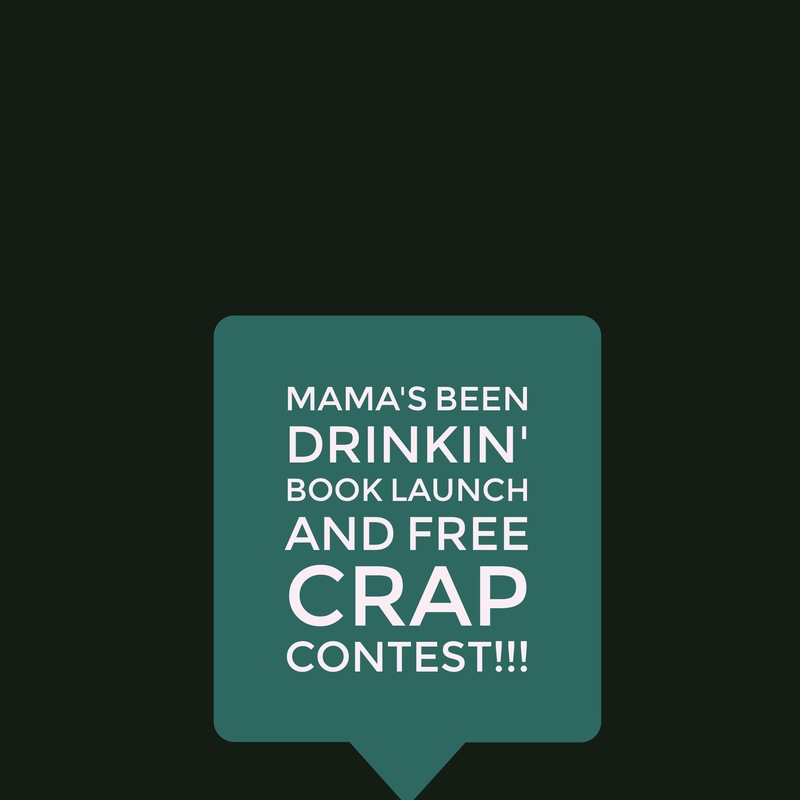 Enter your email to follow the Mama’s Been Drinkin’ blog. You’ll get updates and random fun emails. I hate spam, both the food (if you can call it that) and junk email so I solemnly swear not to spam you. Order the book at a discounted price on the launch date and comment on the Mama’s Been Drinkin’ Super Awesome Second Edition Now Available blog post with a screenshot of your book order. You can order it in any format. If you complete the 3 steps above, you’ll be put into a hat and I will randomly select 11 winners to get some cool free stuff! So prepare yourself, cause I gotta lotta stuff to do in the next 8 days. Also, you probably need a good laugh and a drink to prep yourself for the holidays.